This show was broadcast on November 16, 2014. 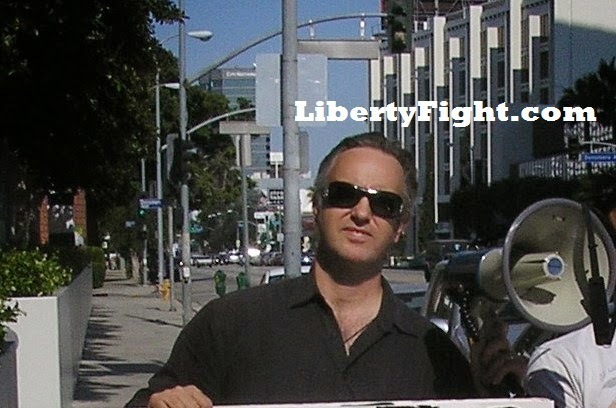 Monday, Wednesday, Friday and Sunday at 8am Pacific * 11am Eastern * 16:00 GMT Subscribers to TruthJihad.com get early access to all show archives here. Everyone else gets access to the show archives the day of the broadcast here. Martin Hill on “anti-Semitism” & thought police; Larry Pinkney on Pondo, academic freedom & more! 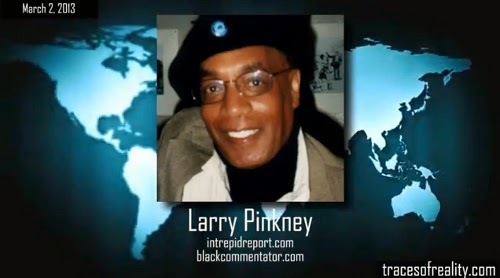 Second hour: Larry Pinkney offers a tribute to the legendary activist Keith Lampe a.k.a. Ponderosa Pine a.k.a. “Pondo” who recently passed away in Ecuador. We’ll also discuss the sorry state of freedom, including “academic freedom” (remember that concept?) in today’s USA. This entry was posted on Saturday, November 15th, 2014 at 9:15 am	and is filed under 9/11, Anti-War, Censorship-Propaganda, Freedom, Kevin Barrett, News, Occupation, Protest, War Crimes. You can follow any responses to this entry through the RSS 2.0 feed.